Cotton Webbing Shoulder Strap Natural. This is a replacement strap for your luggage,briefcase or large handbag. 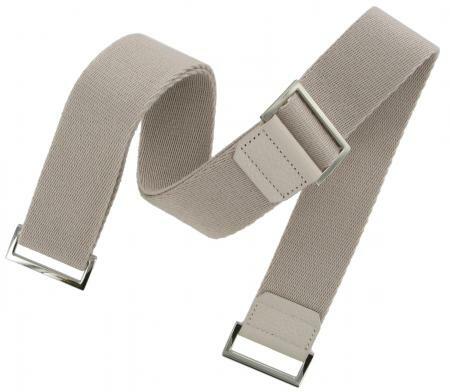 The strap is available in Natural as shown.This strap is adjustable and made from strong webbing with leather ends and shinny chrome fittings. The strap requires a bit more fitting to attach to your bag as there are no clips either end but chrome squares which need fixing to the bag concerned with another piece of fabric or leather.